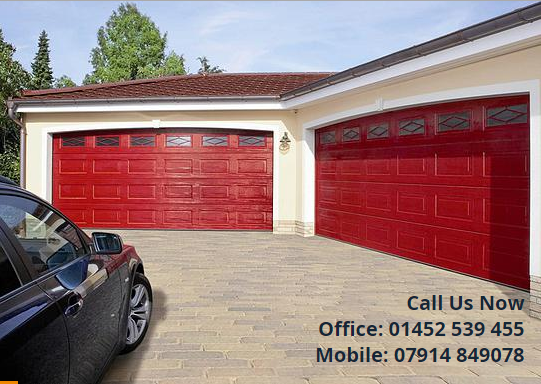 Hipwood's Garage Doors is an established family business situated in Gloucestershire. We supply and fit only the highest quality garage doors for our customers in and around Cheltenham, Stroud, Tewkesbury, Cirencester, Stow-on-the-Wold and Gloucester. We offer a full range of doors, including: roller, electric, sectional, canopy and retractable. Comprehensive repair and maintenance a speciality. Don was very quick to respond to my questions and came out to give us a quote for free. He ordered the parts and had fixed the door within 5 days at a very reasonable price. Would definitely recommend him to friends and family. Thanks for your help Don. Don came to the rescue when our door was stuck open at work, great guy, great chat and a great service, would recommend him to anyone.